The River Loddon flows through Dinton Pastures from south to north past Lea Farm and Sandford Farm and on to the Twyford Lakes BBOWT nature reserve. A footpath runs along the right (east) bank of the river from Winnersh to Whistley Green, then on to Twyford. Much of the area is flood plain and subject to occasional inundation that can affect access not only to the river bank, but also to Lavell’s, Sandford and Lea Farm lakes. 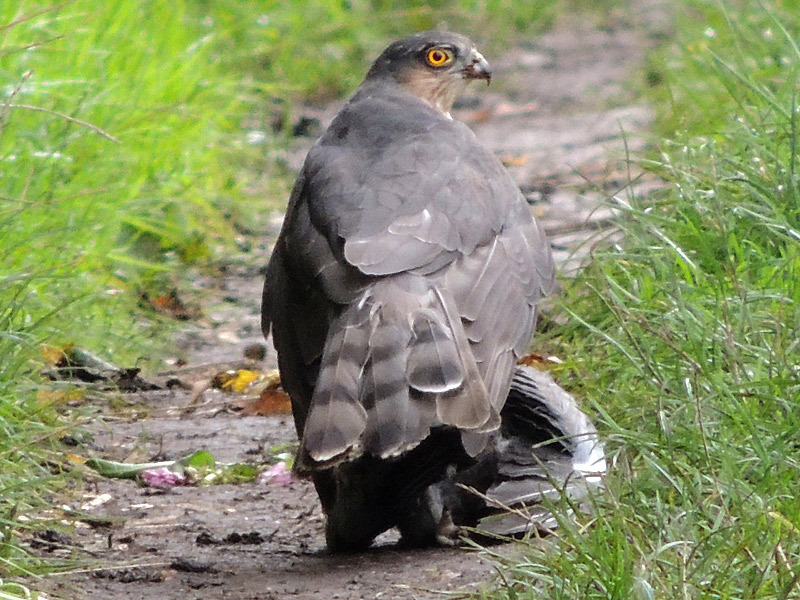 Note that the footpath can be very slippery in places when wet. 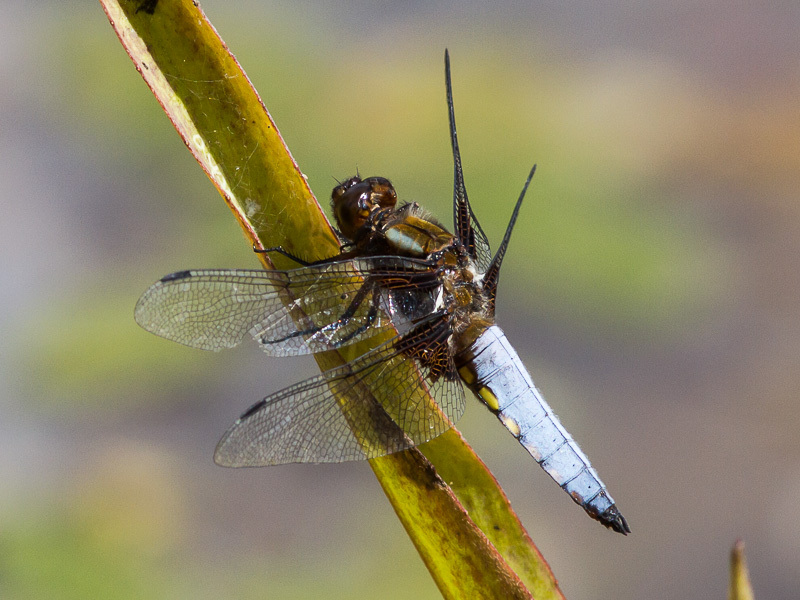 For most of its length the river is bordered mostly with Willow and Alder, with a dense herb layer dominated by nettle and with reedmace, Phragmites and other emergent vegetation that provides a good habitat for dragonflies and damselflies. The alien Himalayan Balsam has invaded the area but is kept under a degree of control thanks to the efforts of summer work parties. The vegetation has been cleared in places for anglers’ swims. 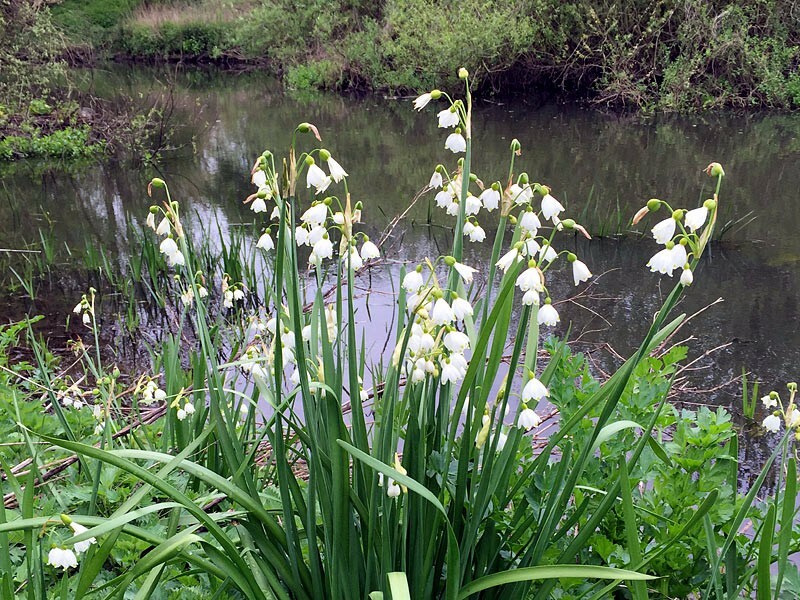 In places there are patches of wet woodland in which the local Loddon Lily grows. In summer, a walk along the river can be rewarded by the many species of warbler that occur here: Garden Warbler, Blackcap, Whitethroat, sometimes Lesser Whitethroat, Reed and Sedge Warblers, occasionally passage Grasshopper Warbler. Chiffchaff and Willow Warbler and Cetti’s Warbler may be heard at any time of year. 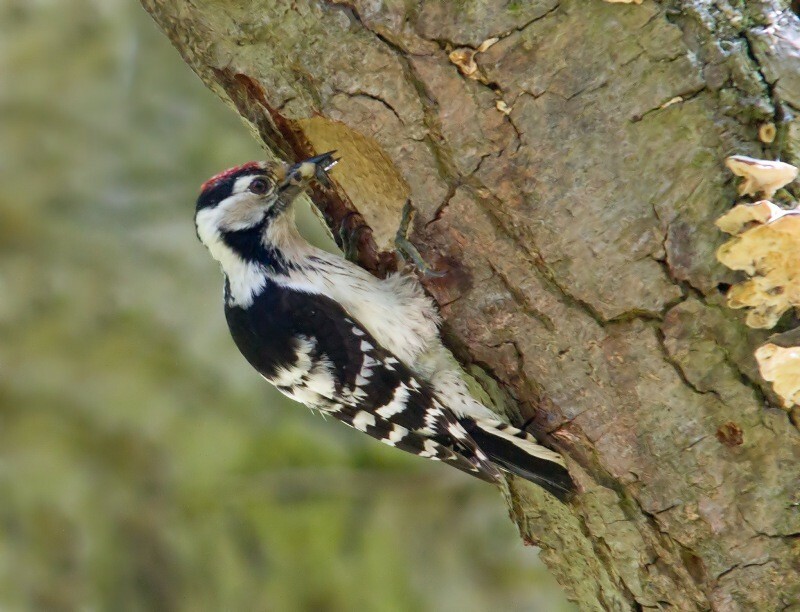 In winter, flocks of Goldfinches, Siskins and Redpolls feed in the Alders and this is the best time of year for seeing the elusive and declining Lesser Spotted Woodpecker that may still breed here.